We need to delete the government report on glyphosate for now. The Cologne District Court sent us an injunction because of an alledged copyright violation. We will fight against it - and need your click aid! 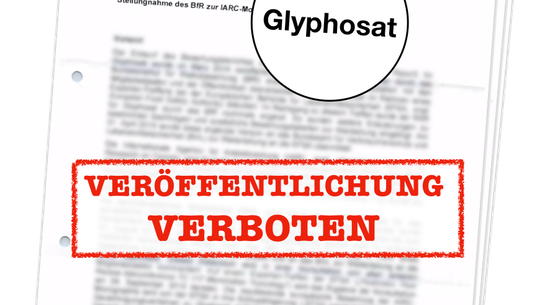 The federal government has sent us a cease-and-desist letter because we have published a government report on glyphosate. They are accusing us of violating copyright law. That’s absurd. We will defend ourselves. With our platform "Pot Secret" consumers can easily obtain the results of food safety inspections in restaurants, bakeries, supermarkets. On the first day 4,500 requests were sent to authorities all over Germany – a clear sign that we need more transparency. We look back at the year 2018: Publications on migration policies and the intelligence services, ten new lawsuits and extensive new functions of the platform. FragDenStaat is important for democracy. And we have a lot coming up in 2019. The German Ministry of Interior is planning to put even further restrictions on Germany’s and Europe’s asylum and migration policies. 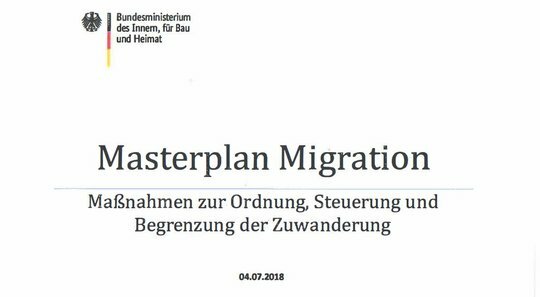 We have translated its so-called “Master Plan Migration” that includes all of their demands and proposals. The EU is cooperating ever more closely with Libyan militias to prevent people from fleeing to Europe. A wire report published by the German Federal Foreign Office after our Freedom of Information request shows the conditions under which refugees have to live in Libya. As you might expect, Law-making in Germany is a highly-regulated business. Even though theoretically all members of parliament have the power to draft laws, for most policy areas the first version of new laws are being drafted by the Federal Ministries. 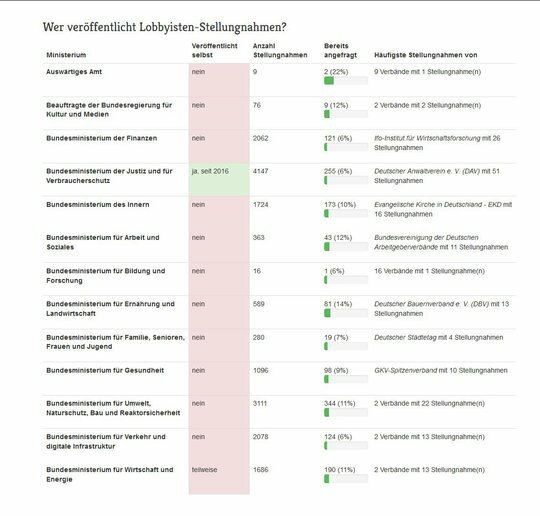 We are very proud to launch the first German litigation fund for freedom of information (FOI) today, called Transparenzklagen.de („Transparency Lawsuits“). Together with our partners from the Society for Civil Rights, we want to help people claim their right to information in Germany more effectively. 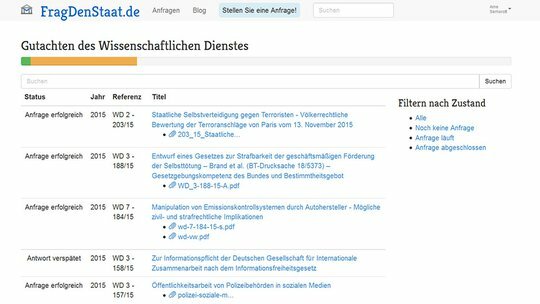 On February 18th 2016 German Parliament (“Bundestag”) announced the release of thousands of previously non-public reports conducted by the Research Section of Parliament in reaction to our campaign FragDenBundestag! (“Ask Parliament!”).